Amazon is the first port of call for shoppers in most of the world’s biggest economies as millions of shoppers visit the site every hour to compare prices and learn more about products. 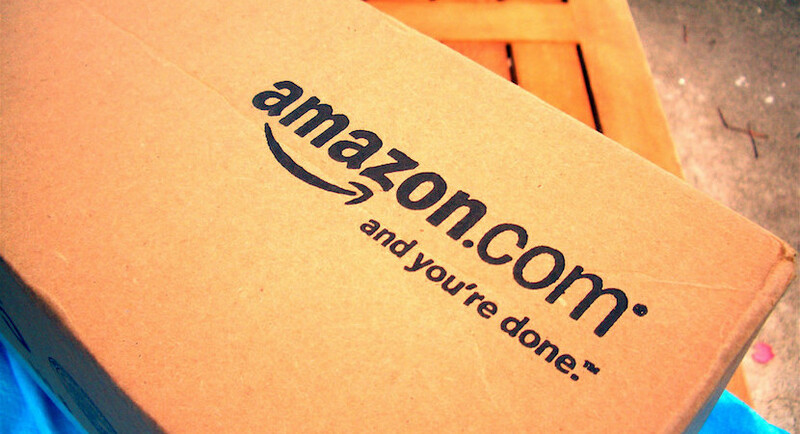 This makes Amazon reviews an powerful force in the world of retail. Unfortunately, it’s a force that can be abused.